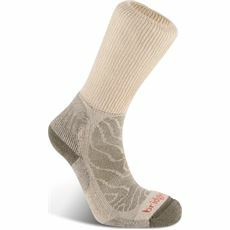 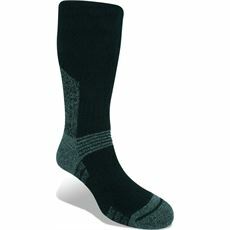 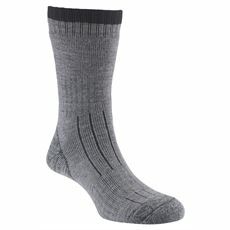 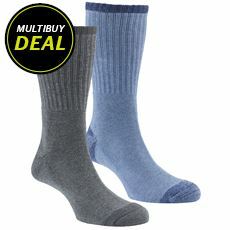 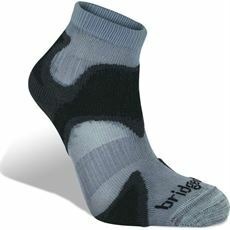 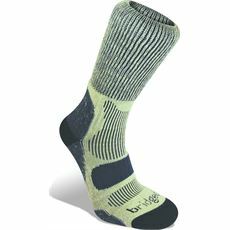 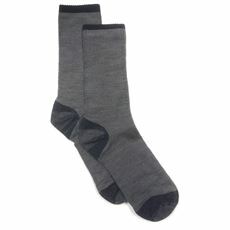 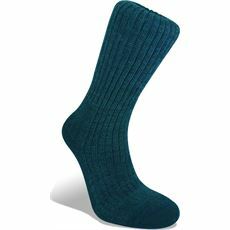 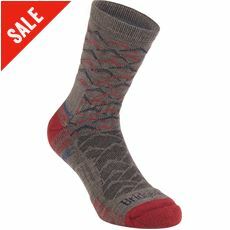 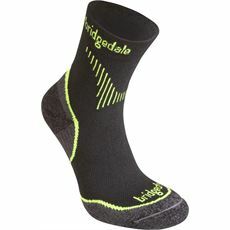 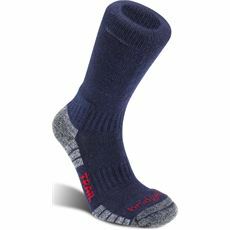 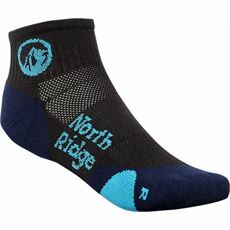 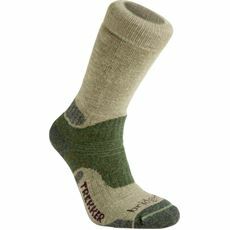 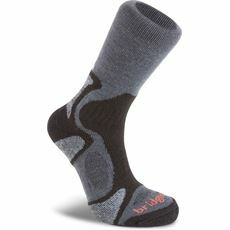 A good pair of socks can be every bit as important as good quality shoes and footwear. 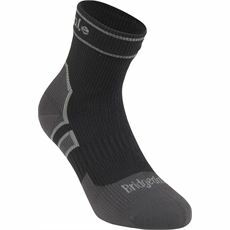 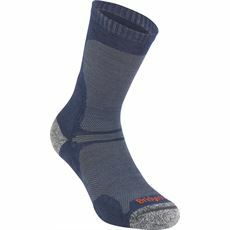 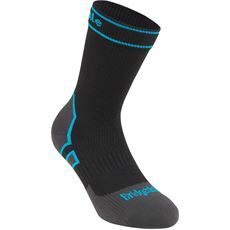 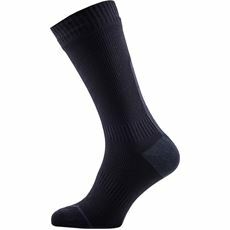 In our men's socks range you'll find pairs and styles for all activities, whether you need a thick walking sock for your boots, or a breathable low rise sock for your running shoes, you'll find them online and in your local GO Outdoors store. 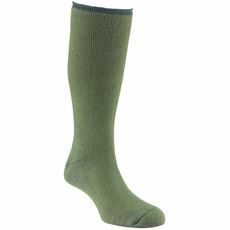 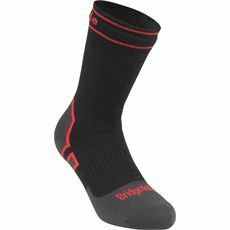 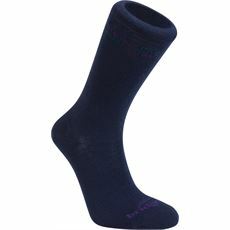 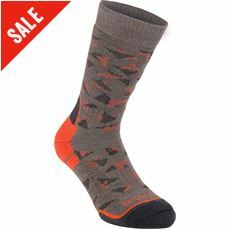 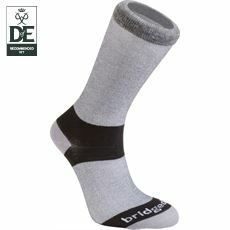 We’ve got some of the biggest brands in the industry with socks available in all kinds of colours, styles and sizes to help you to enjoy the great outdoors in comfort whatever you’re doing and whatever the conditions, so treat your feet today.